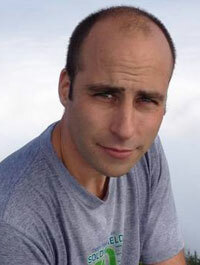 David is a software craftsman with more than twelve years of hacking code and making users happy. He has worked in the financial industry, fulfillment and most recently retail and community-based web. David loves pair programming, writing tests first and most of all the beauty of good code. His interests range from functional programming languages to agile development methodologies to enjoying a finely crafted handmade beer. He lives in Chicago with his wife and four children.